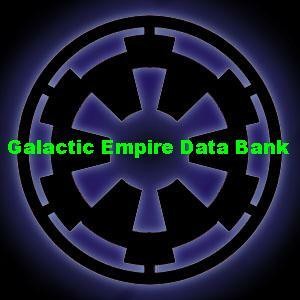 Welcome to the Galactic Empire Data Bank. If you ever needed data, specs and background information on space and planetary craft, troops, battles and more, you need an extensive and reliable source. 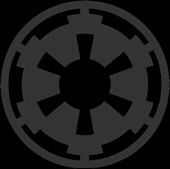 A source not controlled by the Rebels or the New Republic, you need an Imperial databank!